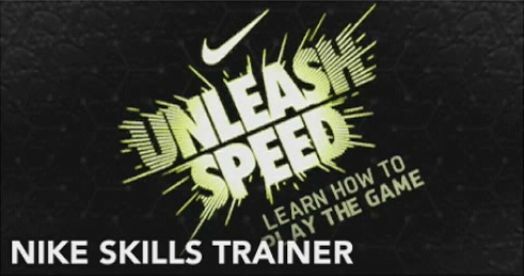 The Nike Skills Trainer is a new addition to NCAA Football 14. However, if you’re a fan of the Madden series you may remember something similar a few years ago when Jedi Madden would teach you some gameplay basics. In Madden, the main reason for it was to judge your skill level. In NCAA it is here to help train you on some of the new plays this year, such as the Read Option, Shovel Option, Ball Hawk, and other play recognition drills. Here are a few videos I recorded of myself running some of these drills. Of course I only selected ones where I got Gold Medals in. In the retail release, winning Gold Medals will result in getting bonus Ultimate Team items.